There is nothing like a good read when the weather turns cold. 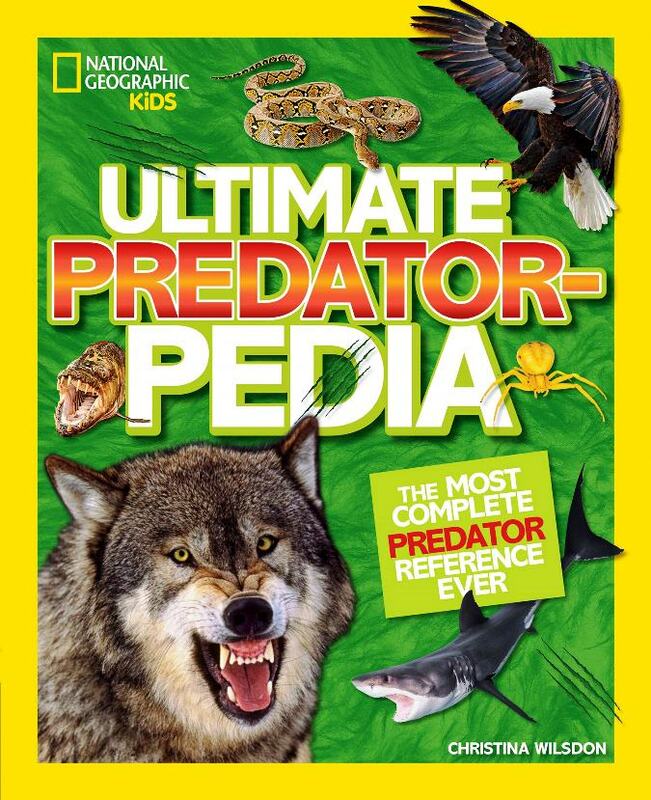 The new National Geographic Kids picture book, called Ultimate Predator-Pedia: The Most Compete Predator Reference Ever, by Christina Wilsdon, is just such a read. If you are an animal buff AND a predator buff, you’ll love this one. It discusses everything from predators of the past (like dinosaurs and giant prehistoric butterflies) to predators up and down the brutal food chain. 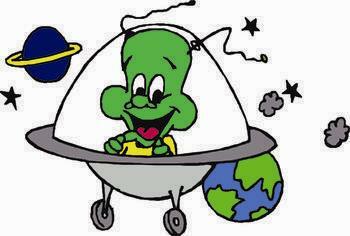 Readers learn about land predators (leopards, road runners), diving predators (bats and hawks), swimmer and floater predators (seals, dolphins, sharks), and so many more. There are even special sections on predatory fish like the Atlantic Wolffish and the Green Moray eel. There are God-awful close-ups of the Chinese mantis, the assassin bug, and the Crown-of-Thorns Sea Star that looks like an ocean animal with a punk hairdo. Readers learn how some predators “wait their turn” while larger predators eat; how some predators chow down on members of their own species; how predators help the environment, and how some use tools like fangs, webs, long tongues and more to catch their prey. If you are into snarling, drooling, death-ray-staring, bent-on-killing-you predators, this is the book for you. 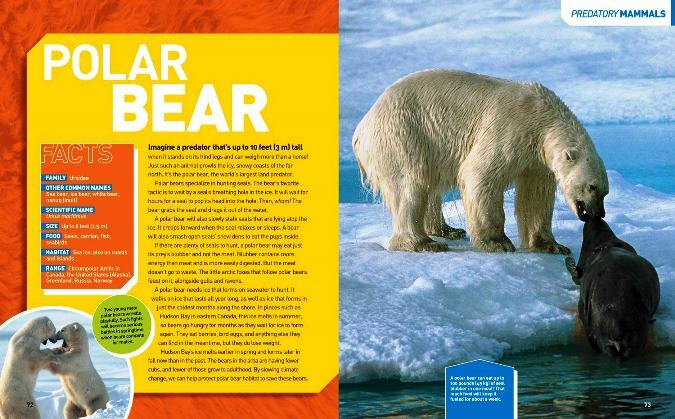 This means that although this book is brimming with colorful shots of amazingly beautiful animals, it IS NOT a warm and fuzzy animal book for young children. There are many “for whom the bell tolls” photos, including a roly poly polar bear ripping an unfortunate seal apart, a lion hanging onto an African buffalo’s back as it tries to eat him alive, an eagle returning to her nest with a half-eaten carcass in her talons, and a snake with its mouth opened wide as it prepares to sink its teeth into a cuddly mouse’s belly. HOWEVER, the text is fast-paced and exciting and the pictures are simply amazing. There’s an alphabetical index, a glossary, and a “find out more” section for readers who just can’t get enough of predators.